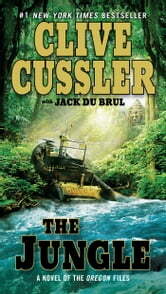 I am finding that a number of the CC books are starting to read familiar, plot and outcome is always the same. Quantum computers abillion times more powerful than any computer,electronic resistance, do they exists?if so we do have adifferent world , I read this one in hard cover still as exciting as the first read all although much cheaper e book. Truly a great read. Hard to put down. Recommend it. 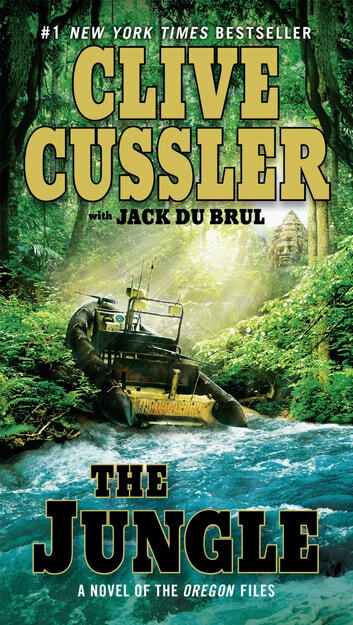 As usual, Cussler spins a tale with interesting and page turning plots and sub plots. Characters intriquing. Never boring and he manages to make you believe it just might be possible. The character of Juan Cabrillo remains just slightly out of touch and I am left wanting to know more.